In addition to trading, I’ve started up a small invention and Tech 2 production line. My initial approach is to start small and see how well items perform. For now I am going to be working with drones, bombers, and some popular modules. I’ve invented a few ships, but am holding off on producing them. I’m saving the invention job history to my database and wrote a small display to show overall and individual item invention success rates. I’ll add this summary to my monthly updates as I’m sure inventors will find it interesting. My first Jump Freighter invention job was successful despite the ~39.8% calculated success rate given my 4-4-4 skills. Since I am not actively producing Freighters due to their low markup and currently dropping mineral prices, I put the Obelisk BPO back into an open copy slot. It takes around 43 days for one copy in an empire slot so you can see why Jump Freighters are slow to produce. Further details of Jump Freighter production can be found here. Along with the rebalancing the roles of the mining barges, their mineral requirements were also adjusted. The build requirements for the Tech 1 barges about doubled and therefore the BPO NPC price was adjusted to reflect the new value. 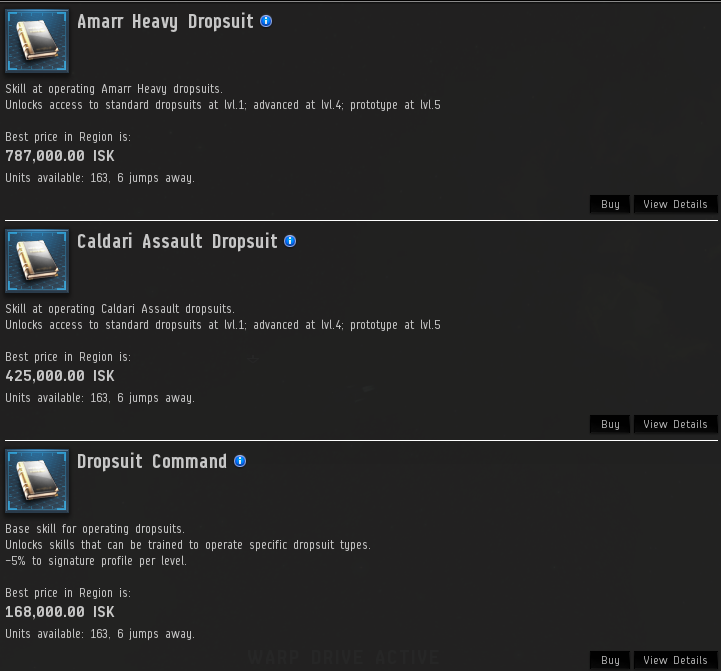 Here is my research on buying Procurer BPOs at pre-Inferno 1.2 prices to sell after the patch. 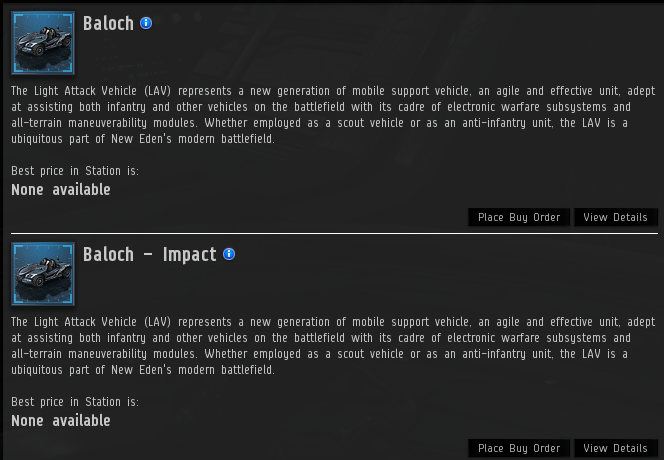 [Aug 9 update] It looks like CCP changed the NPC price in the Inferno 1.2.1 patch. 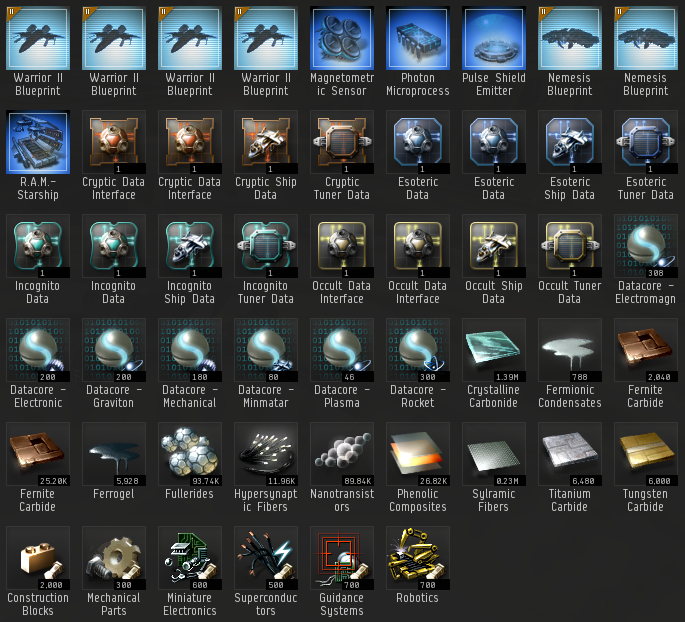 Since these BPOs are only seeded in the Outer Ring in two ORE stations, I was able to get a good view on how many were bought by using the market window. 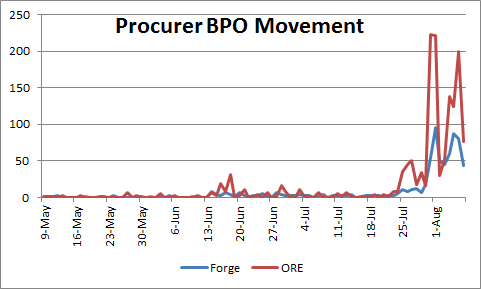 Out of normal BPO purchases in ORE space amounted to 1,264 units starting in late July. I looked considered the increase in BPO price, the new role, market velocity, and added in a little bit of my own gut feeling. This showed that the Procurer BPO was the item with the most potential for profit. 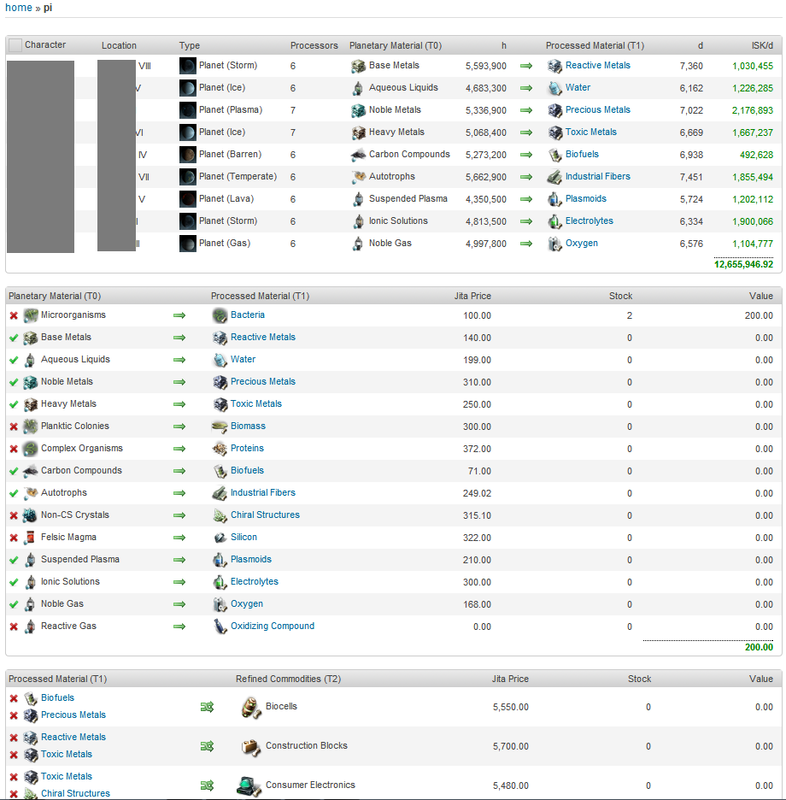 Given that these were purchased for 450 M and are now worth 0.508 B 0.838 B that means 73.3 B 491 B was created from nothing, or about 0.3% 2% of the normal 24 T ISK faucet amount stated in the 2012 Fanfest presentation. This amount doesn’t seem too noteworthy. 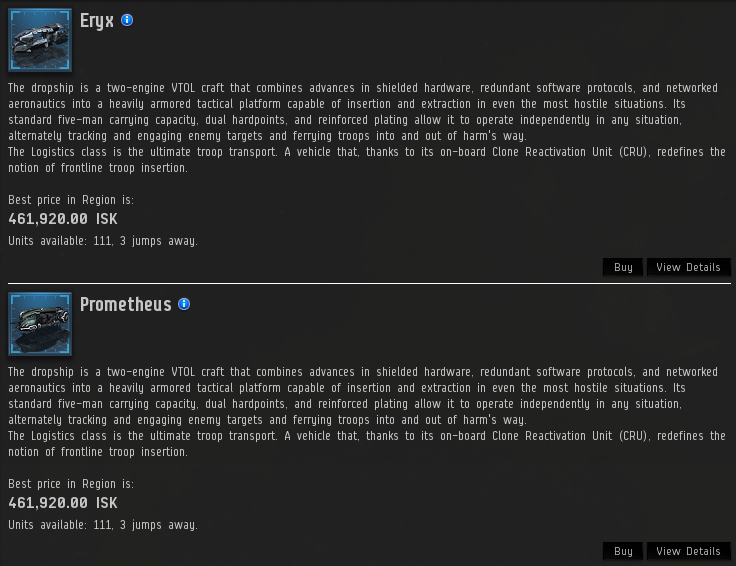 In 76 days about 124 pre-Inferno 1.2 Procurer BPOs moved in Jita slightly above their NPC price of 450 M. If 1,264 out of normal units and around 561 move in Jita in the same time period, that means it will take about 1,118 days (3.06 years) for this stock to clear assuming that demand remains the same. 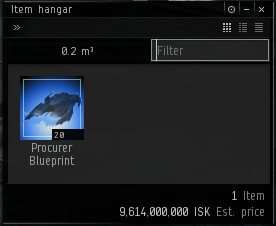 I bought 20 Procurer BPOs at the old NPC price for a total investment of 9 B. 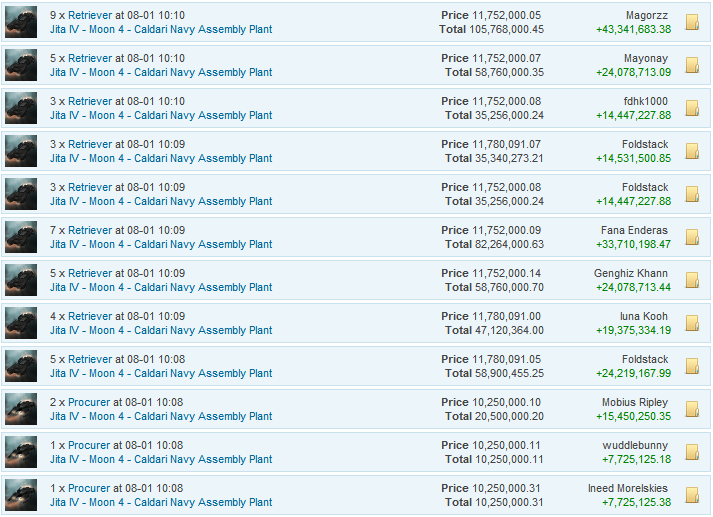 Taking in account the new price of 0.508 B 0.838 B, we can value them at 10.16 B 16.8 B. 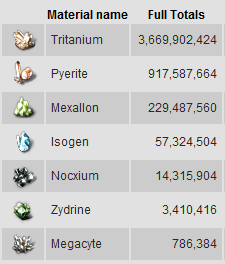 This shows a 1.16 B 7.76 B increase in the NPC value of the items. I was expecting more profit, but that’s what you get when you speculate on patch day. 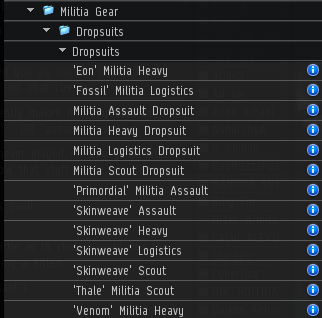 Sell them in Jita. 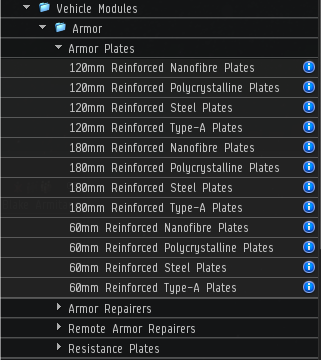 I believe that due to the market saturation with pre-Inferno 1.2 prints, it will be a while before we start to see the new NPC cost in Jita of 0.508 B 0.838 B + a good margin. I could slowly sell the stock off as prices rise. Improve value by researching them and then sell. Produce BPCs for invention/manufacturing. As of this writing, there are not a lot of BPCs available on the open market. I plan on doing all three to help spread the risk and start to get a return on this speculation adventure. After reviewing the changes to Mining Barges and Exhumers on the test server that Lukas Box detailed, it was time to make a market move before the patch hit. 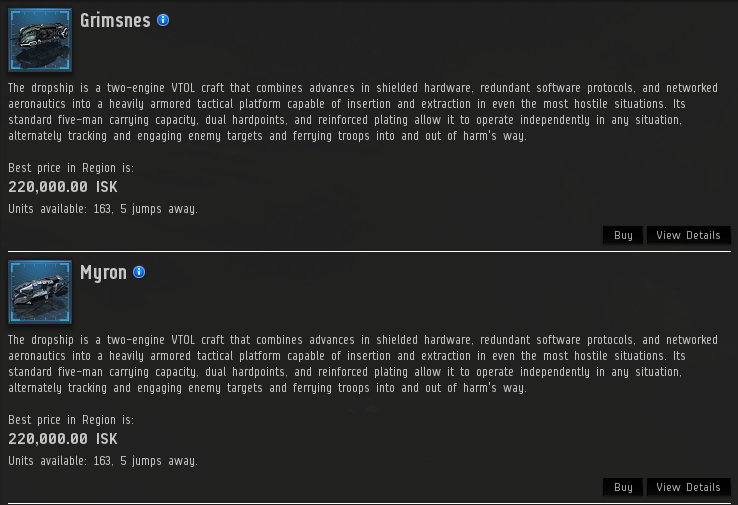 Speculation had driven up the price of barges to the new expected price after the 1.2 patch, but the BPO on Tranquility still had the original requirements. 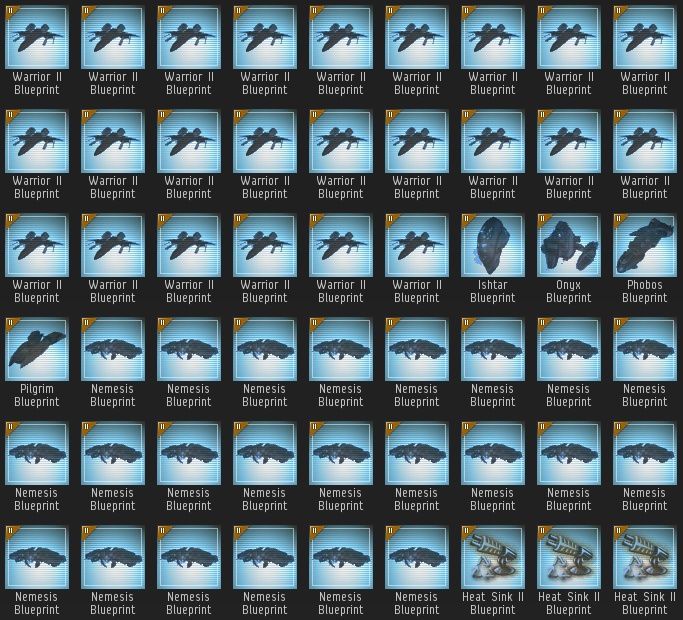 We purchased 3x Procurer and 1x Retriever BPOs, found empty build slots a few jumps out from Jita, and began to build. Even selling directly to buy order gave us a good return on the simple Tech 1 construction. 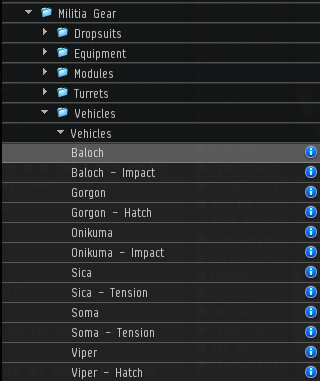 We moved 288x Procurer and 45x Retriever ships since the announcement of the barge changes and still have some stock left over made with the pre-Inferno 1.2 BPOs. 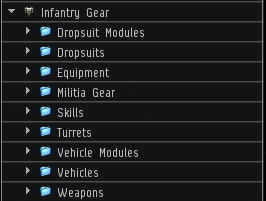 I’ve spent a lot of time designing API driven KPI style dashboards for my industrial operations and given the industry changes coming as detailed in the Summer 2012 CSM7 minutes, I want to share my designs to (hopefully) inspire people for upcoming Winter expansion (I wonder if CCP’ers read this blog). 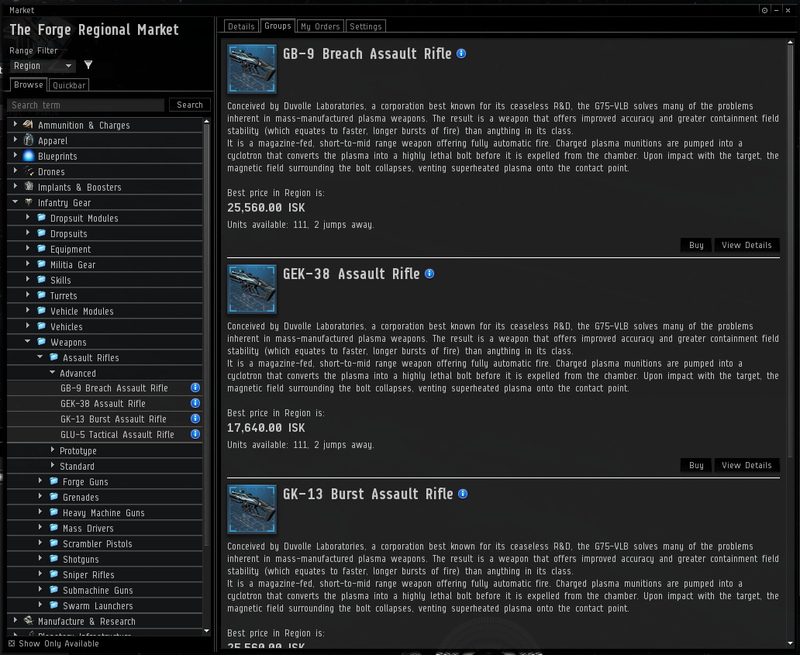 My mission statement with these was to use a clean, elegant format to give a high level display into my industry operations while using Eve icons and market prices. I should be able to tell the materials and price/profit for items at a glance without referring to other menus, applications, or looking up historical prices. The below shot is active industry jobs. I want to know what is being used, who is using it, current and future ME/PE/Copy numbers, and a pretty display for the job progress. 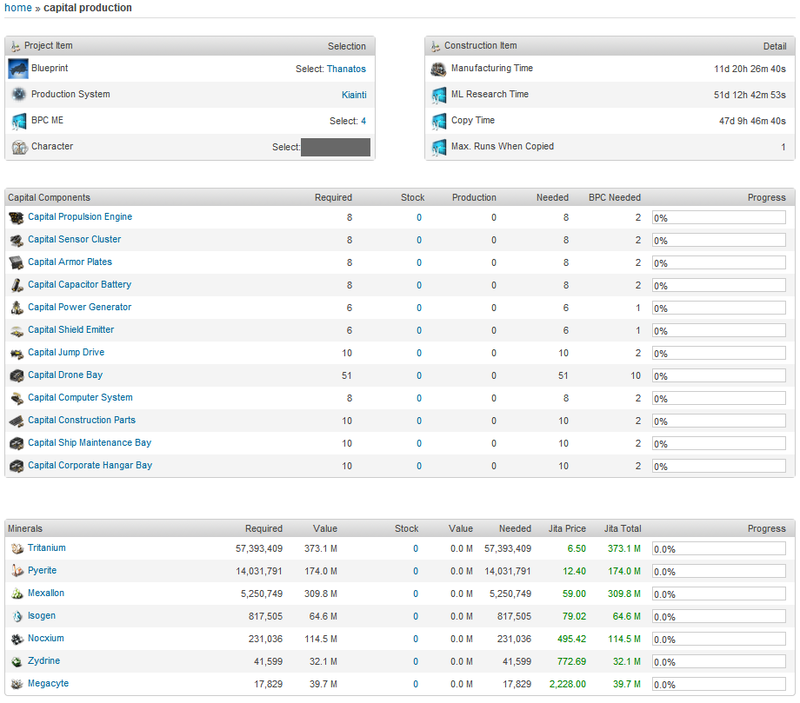 Another dashboard that I created was capital jobs only. Since these jobs were so long, I wanted to be able to see them progress on a calendar. This has allowed me to keep idle blueprints busy and schedule large-scale builds since capital jobs require large amounts of minerals. 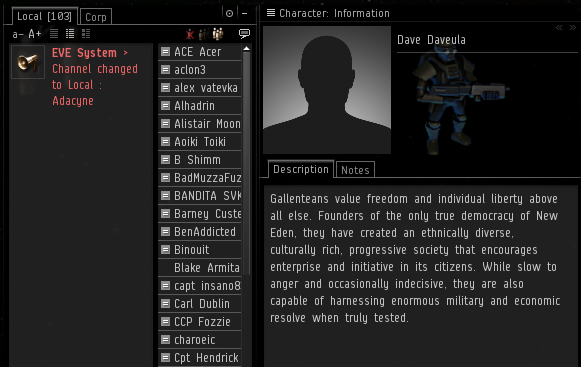 Though the current Eve client does display industry jobs, I find it to be inelegant. The information displayed is all text, almost like I was reading a database table. Also, I am constantly switching between filter options as the window does not remember my past settings. When I experimented with supplementing my POS network with PI items, I wanted to be able to display my PI network. 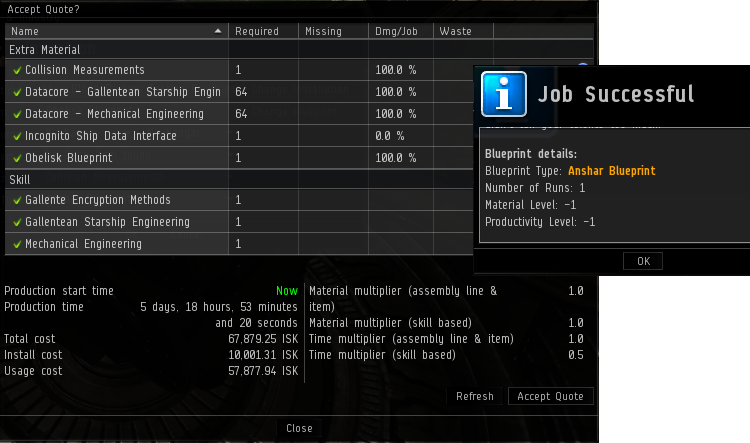 I needed to know who owned the item, what is was producing, the output quantity, and how much ISK/day that operation was making. Additionally, I did some work with the database table for PI items (wonderful self-referencing table) to show me what items up the PI T0 to T3 tree I can currently make given what I am extracting. The page ends up being quite long as it displays all tiers so I cropped this shot after T2. The red marks next to the T1 items mean that I don’t have the T1 items in stock so I can’t make the resultant T2 item. This is a great example of my ‘high level’ approach. I can now easily answer the question of “can I make Robotics?”. No, I need to be making this at T1 and this at T2. I don’t have to spend time looking at blueprints and their requirements — no additional pages or reference material. Tech 2 manufacturing can get quite complicated. 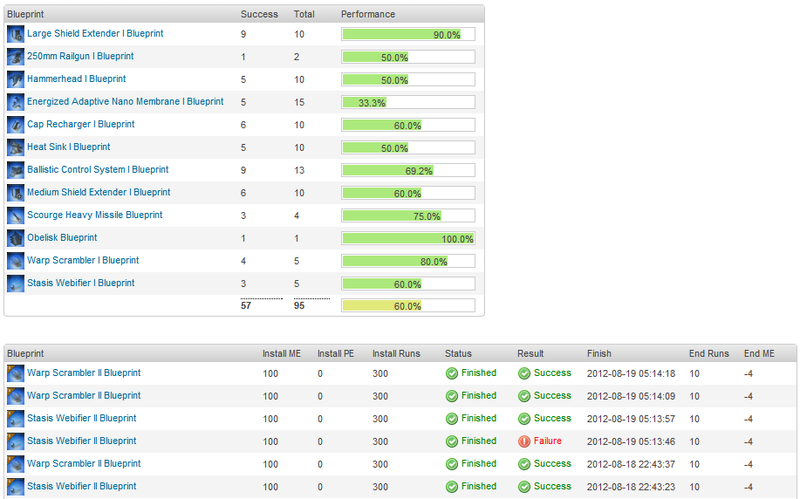 I was spending a lot of time checking what I had in stock, the build requirements, and final costs. This page gives me the ability to simply move a blueprint from the left column (stock) to the right (build queue) and it queries the database to display everything that I need to make that item. 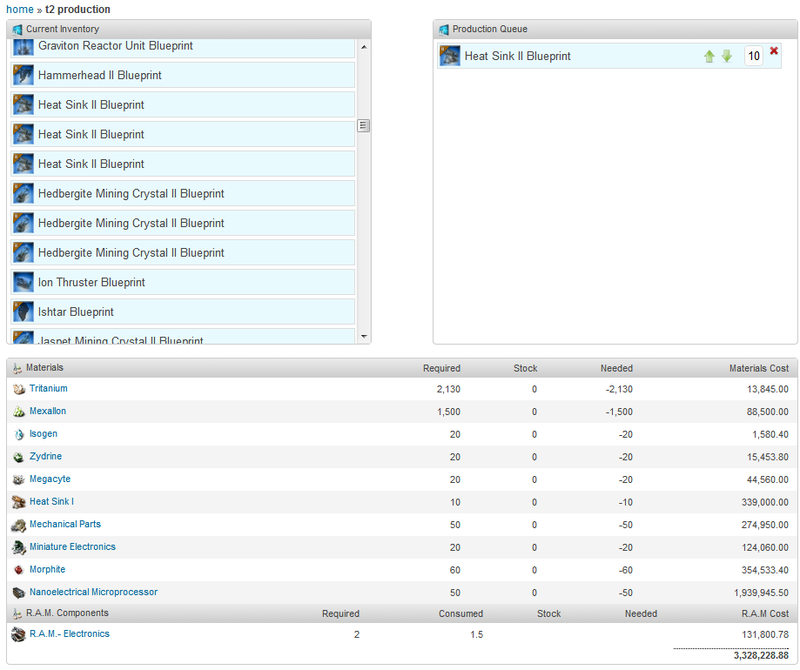 Multiple blueprints can be added to the queue and materials are aggregated together. This allowed me to place all my blueprints in a queue and create a shopping list of things I need to create the run. The same story continues for capital ships. 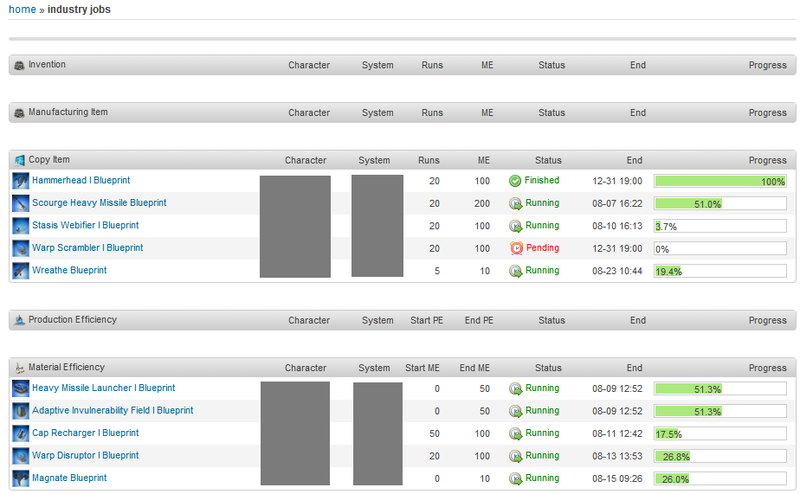 I can select my BPO/BPC, the ME level, the character producing it, and the production station. When the location is picked the bottom panes pull from the assets and tell me what I have in stock and what I need in order to complete the job. I want to see a reduction in the amount of clicks and an increase in the amount of user feedback and intelligence given to the user. The displays should not just be a simple static display. They should be more dynamic — pull from your inventory when you select a production system and tell me what I need, display a build quote that doesn’t require me to have all the items or know their build requirements, and use the new Inferno universal market price for items.